March 29, 2018 — On April 8, the Pacific Fishery Management Council – a body of appointed officials that regulates fisheries off the West Coast – will be presented with the draft assessment of the sardine population from roughly southern California to Canada. The news it brings is neither good for fishermen nor the local marine ecosystem: The estimated number of sardines in July 2018 – which dictates policy for the 2018-19 fishing year – is 52,065 metric tons, an approximately 97-percent drop from 2006, the most recent peak. 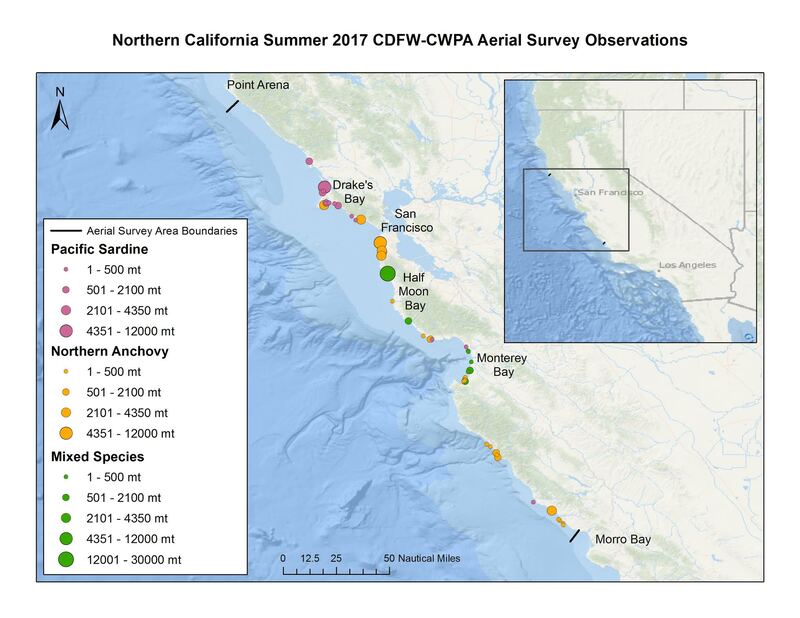 The cutoff for when sardine fishing can occur is when the estimated population is at least 150,000 metric tons, which means the fishery will be closed for the fourth consecutive year. What is in dispute: the accuracy of the population assessment, and how we got here. On one side, conservation nonprofit Oceana believes the assessment could be too high, and that sardines were pushed to this point due to overfishing when the numbers were low. On the other side, advocates for fishermen believe there are far more sardines in the water than estimated, and that the estimates are not using the best available methods to make projections. Currently, the method employed by scientists from the National Oceanic and Atmospheric Administration is to do months-long acoustic surveys off the coastline to measure sardine biomass. 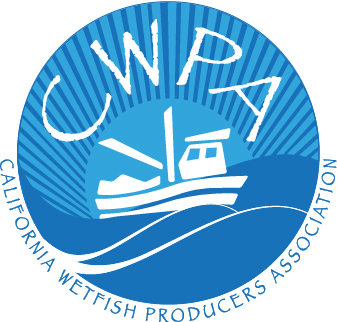 Diane Pleschner-Steele, executive director of the California Wetfish Producers Association, believes that method is flawed and doesn’t accurately capture the sardines close to the shore – NOAA uses large boats that can’t come in too close. September 13, 2017 — SEAFOOD NEWS — Sardine and sea urchin closures in California have prompted Acting Gov. 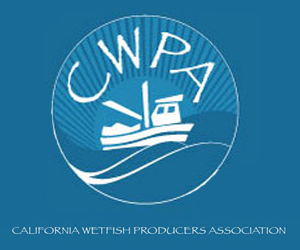 Gavin Newsom to request fishery failure declarations for both. July 14, 2016 — SEAFOOD NEWS — What do creation of national monuments have in common? A lack of transparency when it comes to discussing the potential access restrictions with stakeholders. That same closed-door effort is happening off of California, as effort mounts to create offshore monuments on both west and east coasts. California sport and commercial interests first became aware of the proposal to establish monuments around nine seamounts, ridges and banks (SRBs) as rumors a few months ago. In June, the industry got a look at the first proposal draft. Washington State Sen. Kevin Ranker, D-Orcas Island, was urging California state lawmakers and West Coast members of congress in Washington, D.C., to support the proposal that could make the nine areas off-limits to commercial fishing but remain open to all recreational fishing, including charter boats. 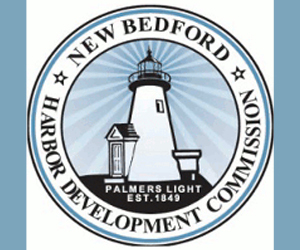 Diane Pleschner-Steele, one of the signatories to an opposition letter, noted the proponents argue the nine areas are not significant commercial fishing areas. Ranker is no stranger to proposed monuments. As a co-chair of the president’s National Ocean Council’s Governance Coordinating Committee, he is one of the advisers to the NOC that provide guidance on the development of strategic action plans, policy and research priorities. In 2013, he worked with Washington leaders to create a national monument in the San Juan Islands. Nearly 40 people representing sport and commercial fisheries signed on to a letter opposing the designation of monuments that could include Gorda Ridges and Mendocino Ridge off of northern California; Gumdrop and Pioneer seamounts, Guide Seamount and Taney Seamounts off of central California; and Rodriguez Seamount, San Juan Seamount, Northeast Bank and Tanner and Cortes Banks off of southern California. 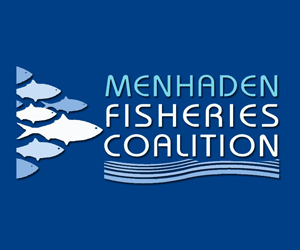 “We oppose the designation of California offshore marine monuments that prohibit fishing under the Antiquities Act because monument status is irreversible and the Antiquities Act process involves no public peer-reviewed scientific analysis, no NEPA analysis, no public involvement or outreach to parties most impacted – no transparency,” the opponents wrote in the July 6 letter to President Obama, the Council on Environmental Quality, the secretaries of Commerce and Interior and a number of senators and congressmen. 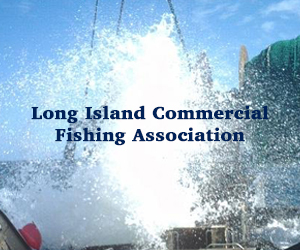 A joint letter from the American Albacore Fishing Association and Western Fishboat Owners Association further note that some of the proponents’ data about the economic importance of the seamounts, ridges and banks is old and outdated. Some fisheries expanded their use of the offshore areas when California imposed marine protected areas in southern California in 2012. 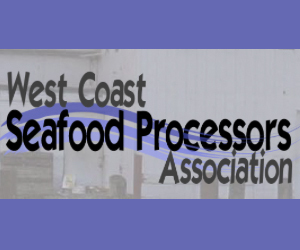 “in the even this proposal moves forward, we strongly support maintaining management of fisheries under the MSA, through the [Pacific Fishery Management Council],” AAFA and WFOA wrote. Meanwhile, other groups also are preparing written comments in an effort to fend off the threat of limited access to the nine offshore areas as the opposition grows. 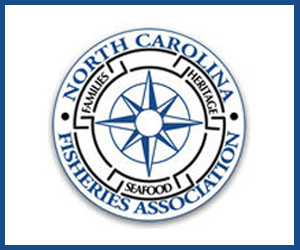 It’s unlikely anyone from the seafood industry is fooled by some of the behind-the-scenes political maneuvering that is taking place to create the monuments. 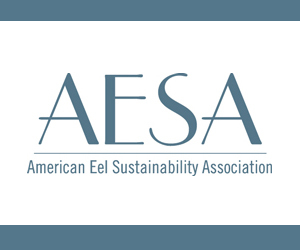 “In our opinion, which is informed by the lack of any attempt at collaboration with industry, this proposal is no more than legacy, political ambition and preservation being prioritized over the best available science and a multi-lateral, collaborative political process in the design of marine conservation measures,” AAFA and WFOA said in their letter. Click here to read the letter sent to Congressman Huffman. Click here to read the letter by Sandy Smith of the Ventura County Economic Development Association. 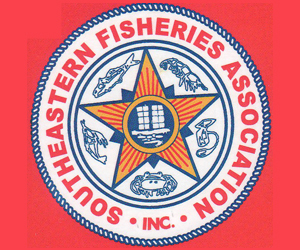 Click here to read the oppositon letter from the National Coalition for Fishing Communities. May 27, 2016 — While California’s seafood sales overwhelmingly relied on imported animals, commercial fisheries landed nearly 360 million pounds of fin- and shellfish in 2014, according to a federal report released Thursday with the most recent figures on the nation’s fishing economy. But market squid were overwhelmingly the most commonly landed species, with 227 million pounds caught.